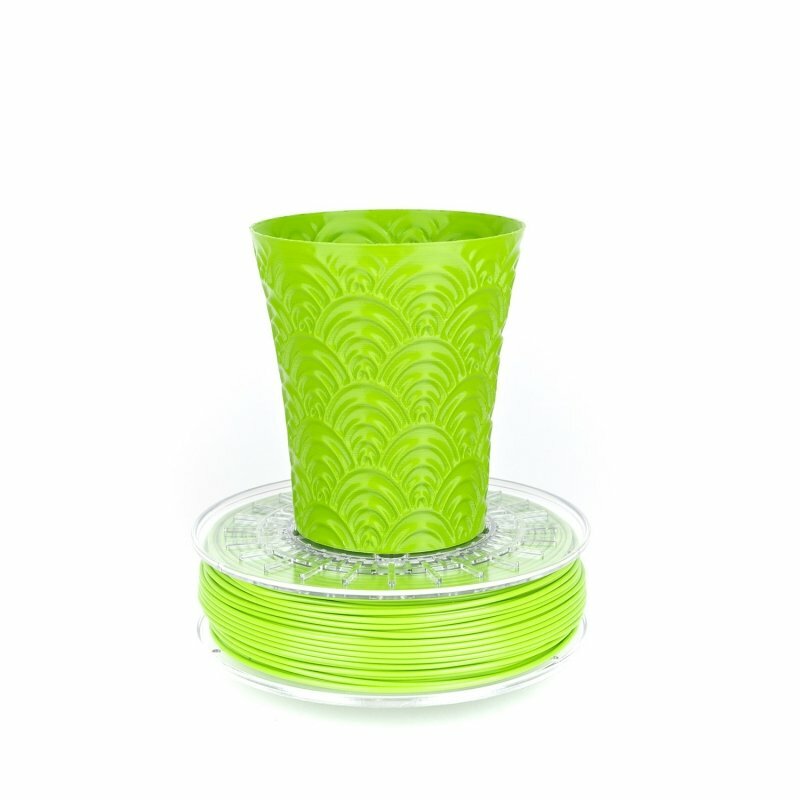 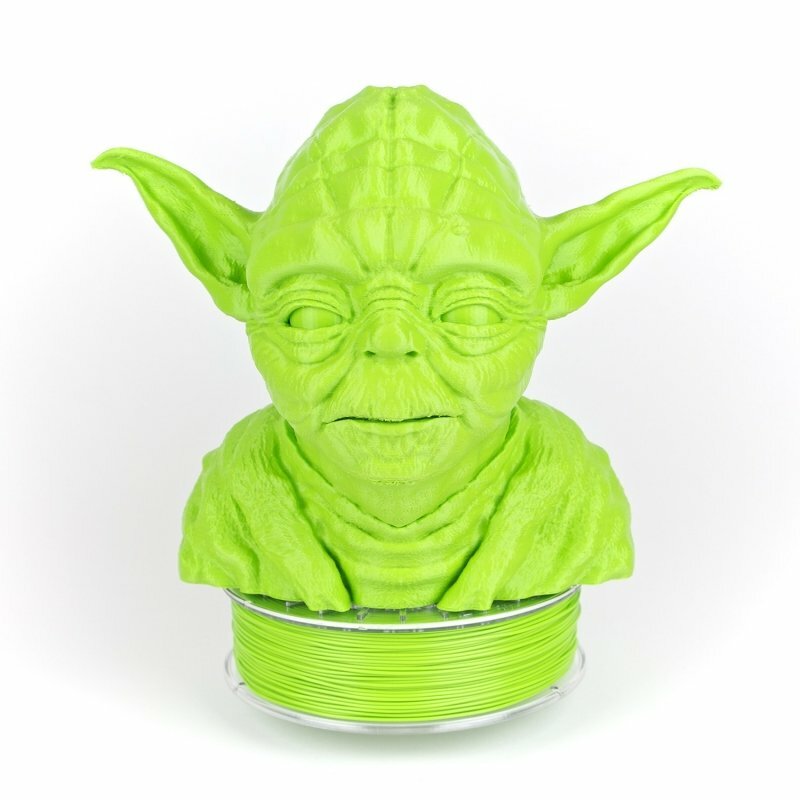 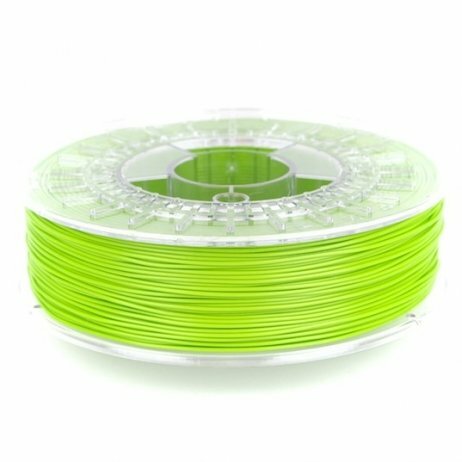 Colorfabb Intense Green 1.75mm PLA offers an original and flashy shade of green for eye-catching prints. 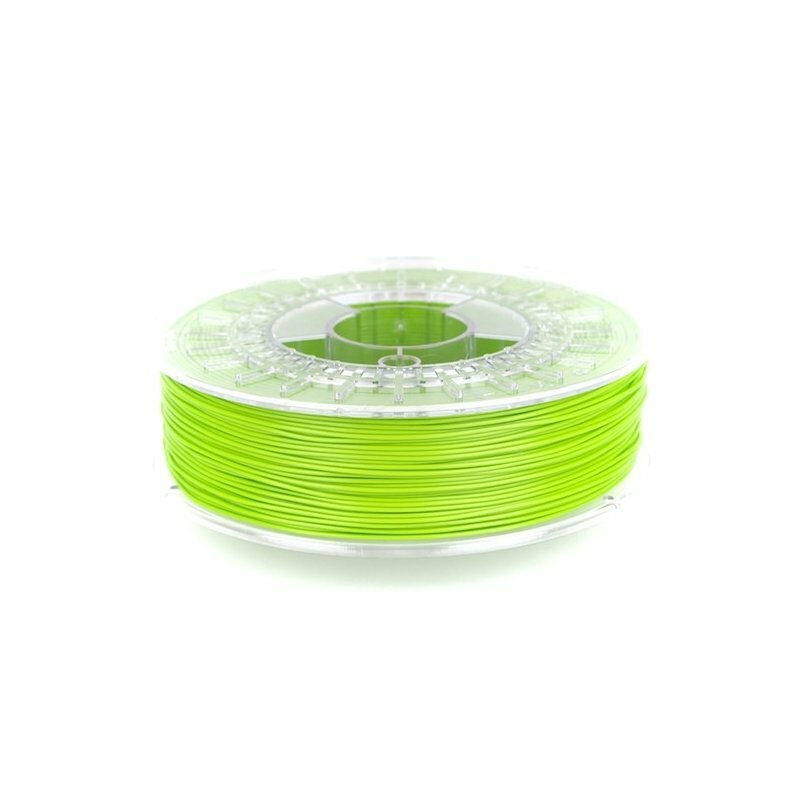 The properties of this filament promise you some great quality prints. 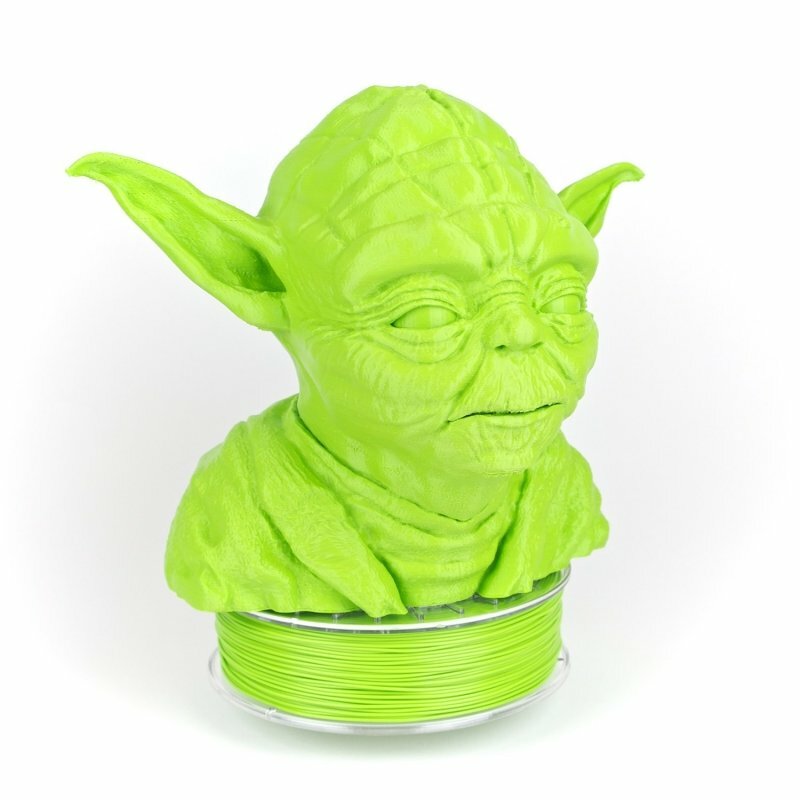 This filament will definitely have a part to play in the creation of your prints.